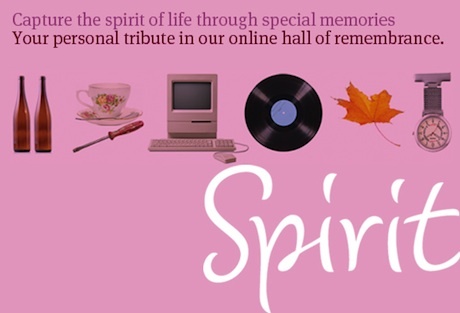 Creating an online Tribute website in memory of a lost loved one using our free service is a special way to remember and celebrate their life. 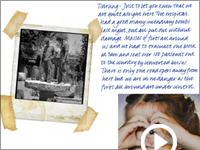 "This Tribute site gives me daily comfort. It is a wonderful way to remember." "It's been such a pleasure putting together this tribute for my father. Thank you for all of your help." As funeral directors, we will help you to make the decisions of how to celebrate the life of the deceased and honour them in death. You knew your loved one better than anyone and we will help you create the most appropriate funeral service based upon your memories and our experience. It's easy to arrange for donations to be made in support of a chosen charity or cause in lieu of flowers at the funeral, by requesting donations via your Tribute site.